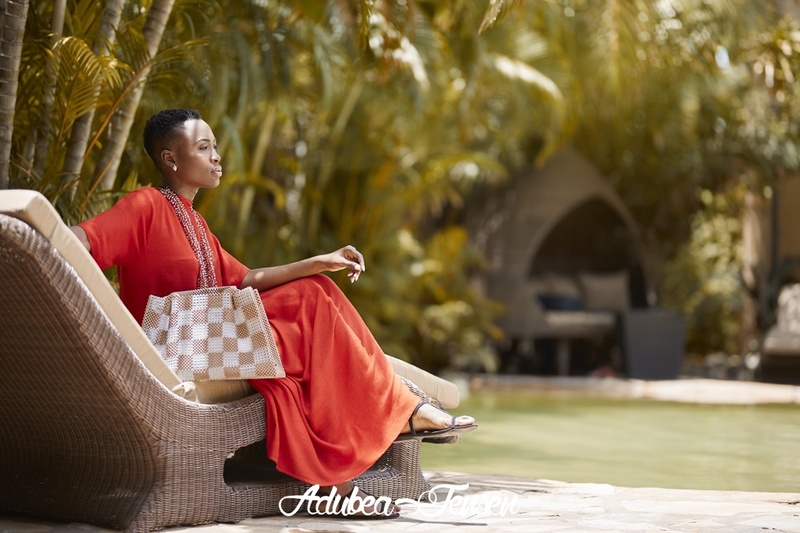 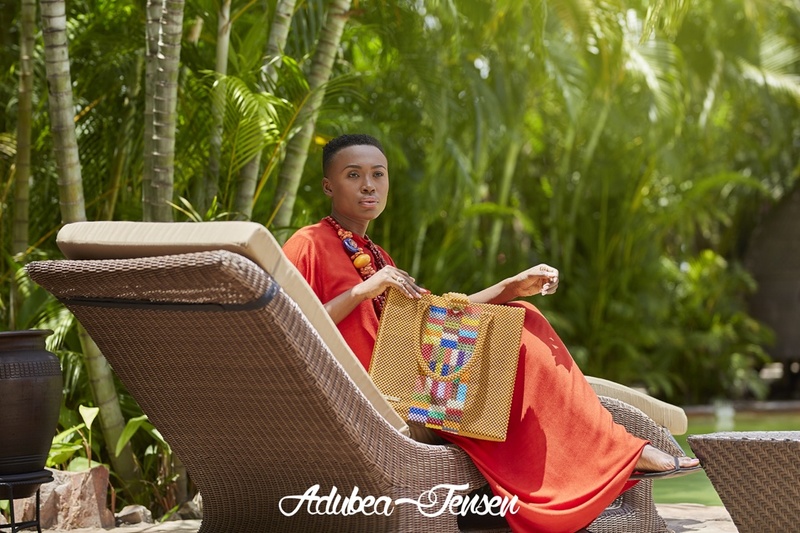 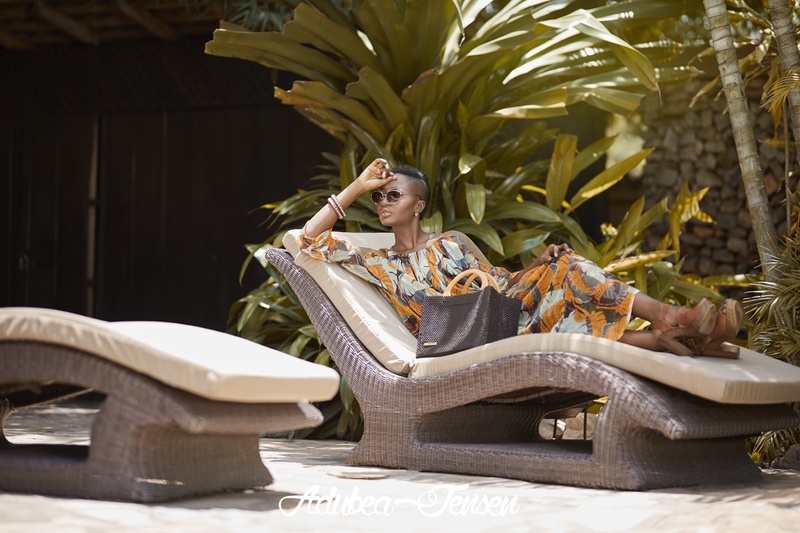 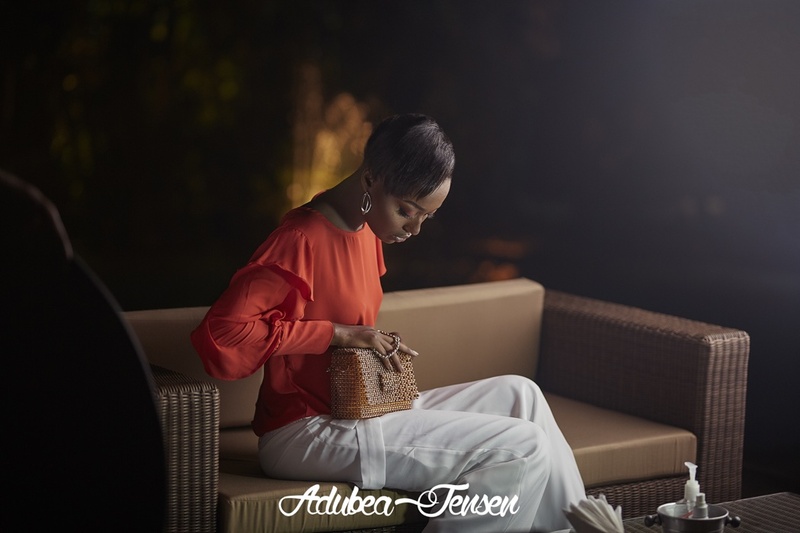 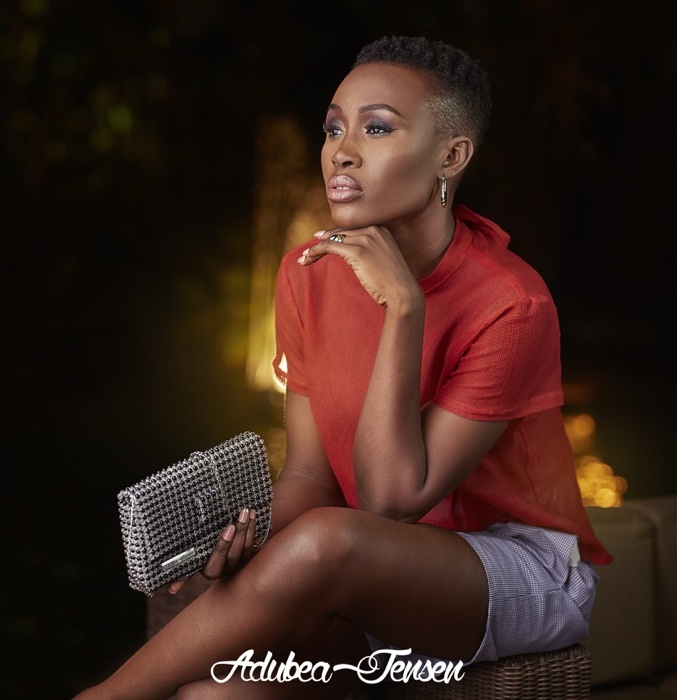 Ghanaian fashion brand Adubea Jensen has released its latest editorial campaign for a new handbag collection tagged Life is Beautiful. 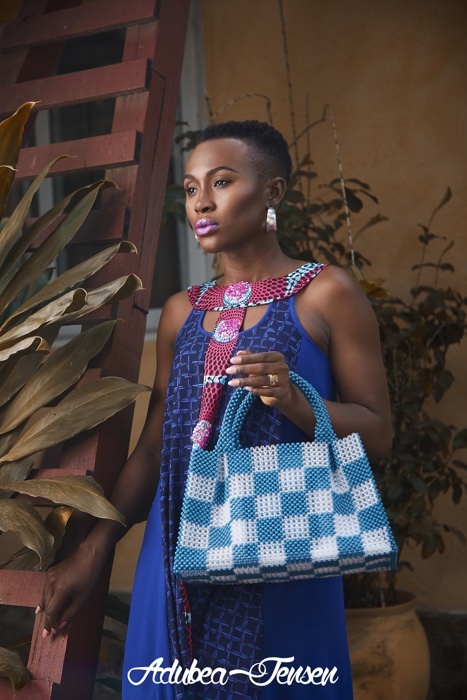 The socially responsible brand that taps into Ghanaian heritage beading craftsmanship to create intricate, beaded handbags to suit every demographic. 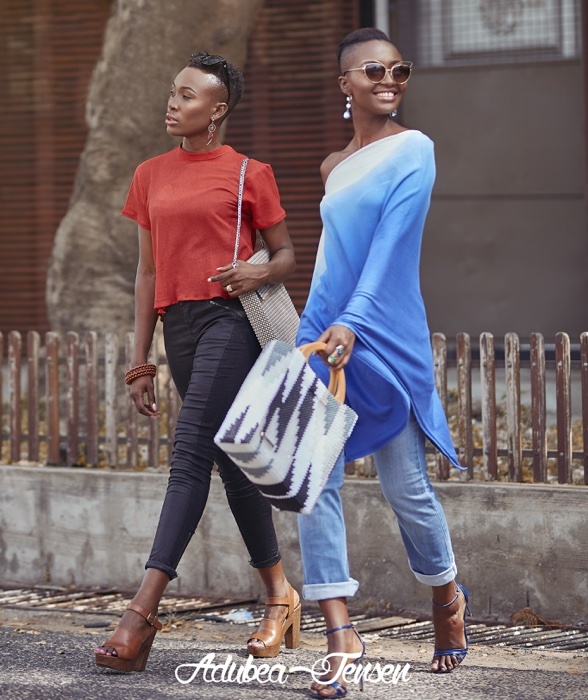 This new collection encapsulates the vibrancy of life in the city of Accra, reflected in the joyful, exuberance of its people, enjoying life in the city. 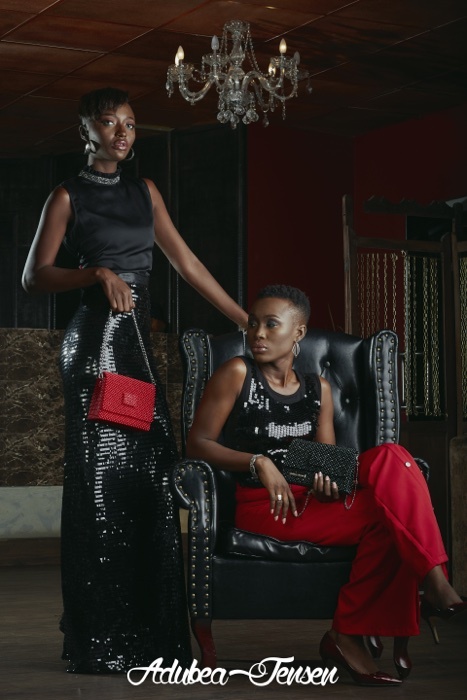 Creative director, Janet Oddoye takes us on a journey with her collection, creating beautiful, timeless handbags that inject joy into the lives of women who carry them. 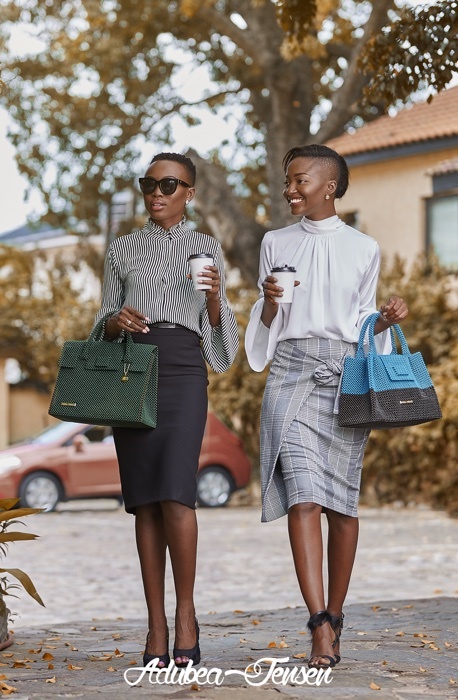 The campaign photos show off an array of day and evening handbags in earthy colours, monochromatic mixes, and distinct check patterns. 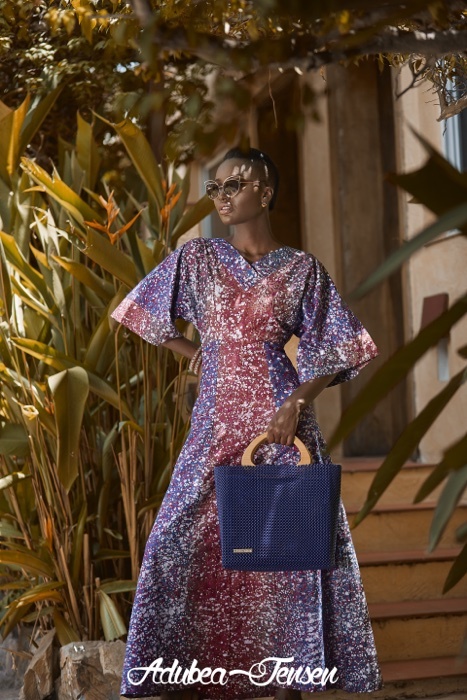 The limited edition ‘Yaa’ handbag with its dark brown wooden handles create an ethnic feel, whilst the ‘Ama’ shoulder bag in seasonal mono-chromatic colours and limited edition mixes with a detachable, luxurious, double gold or silver chain is perfect for day to evening wear. 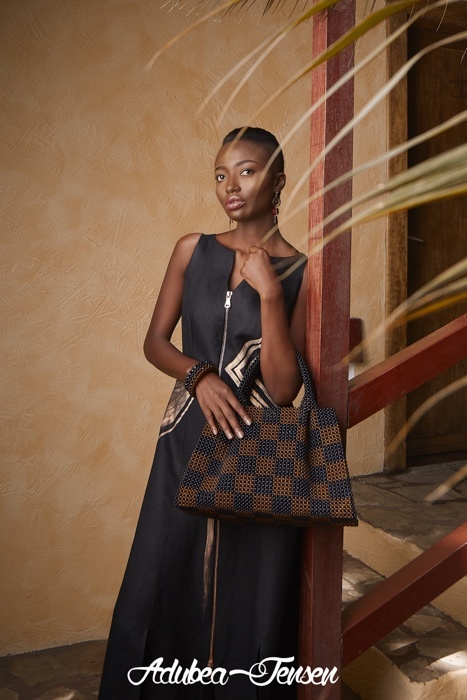 Each handbag is adorned with a signature, metal name badge, and dog-tag, authenticating it. 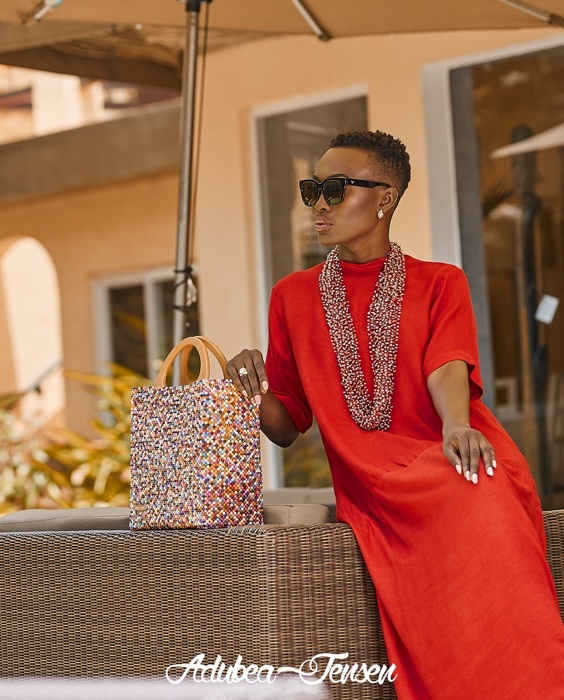 The brand prides itself on its pieces that are fully sourced from Africa and manufactured in Africa.